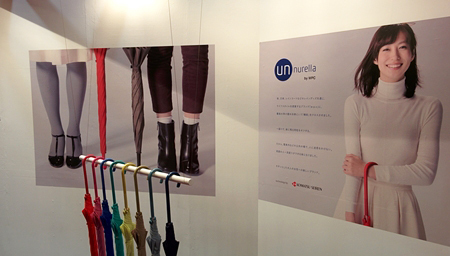 “unnurella” is a new brand of umbrella by WPC that we designed and branding. 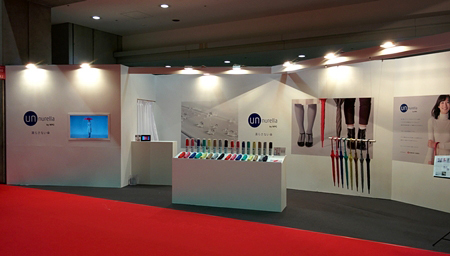 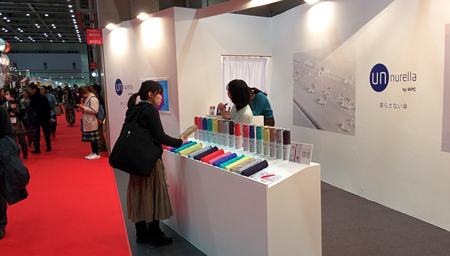 They joined Tokyo international gift show 2015. 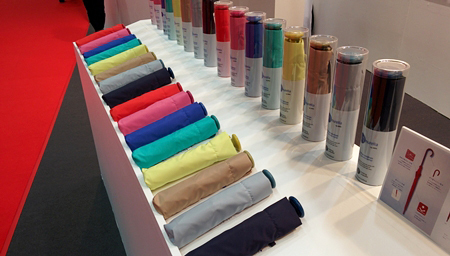 This was the first time that we designed products for female.